Come along and see creative and innovative astrological businesses exhibiting their original and educational products including books, diaries, calendars, software, reports, jewellery, essences and so much more. Many of the authors, the artisans and creators of the products on display will be on-site to answer all your questions about what’s on offer. The trade fair is a popular gathering place for conference delegates who are always interested in the latest or classic books, new astrological software, astrological educational programs, upcoming astro activities, seminars and workshop, jewels and cards, flower remedies and essences. If you would like to be part of our conference trade fair please submit the following application. Spaces are limited so we would recommend booking early. Vanessa from Astro All-Starz and Natta Jain from haute occulture have teamed up to get you tracking for 2020. Have your copy of Star Power signed, your stars read + more astrological goodies to discover, enjoy and take home. Vanessa Montgomery wrote the book Star Power, runs an astrology website Astro All-Starz and counsels clients. Natta Jain is a Melbourne based Astrologer, Diviner & Occult Philosophy Teacher & Artist. 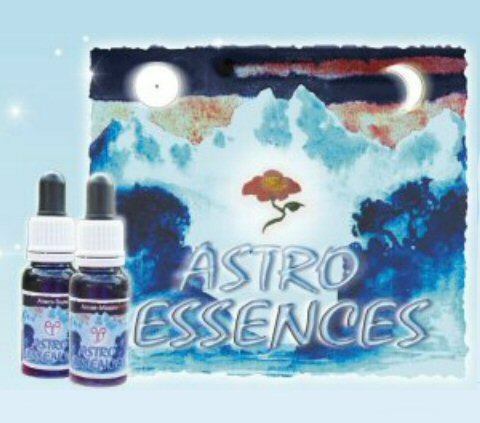 Astro Essences are vibrational healing remedies. Each Astro Essence has the unique energy ‘signature’ of the astrological sun or moon in a different sign of the zodiac. Visit the Astro Essence Trade Fair Stand or website for more information on the different essences and how to use them. Sagari is a practising astrologer with over 25 years’ experience in New Zealand and Australia, backed by the Federation of Australian Astrologers (FAA) Practitioner’s Diploma. She is a current member of the Association of Professional Astrologers (since January 2006) and runs monthly astrology classes as well as offering individual sessions in astrology and tarot. She is a co-creator of Astro Essences. 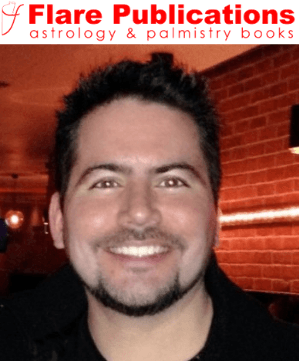 Flare Publications was formed in 1996 by Frank Clifford to publish astrology and palmistry books, as well as bring these subjects to businesses and media events. Its authors and staff are professional consultants and teachers, most of whom are available for corporate events, seminars, lectures and parties. Open Learning in Applied Astrology. Books, Booklets, Workbooks and Student Resources. 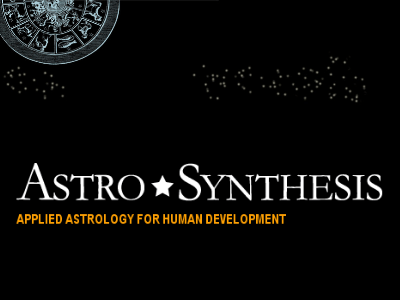 Astro*Synthesis offers its complete astrological program by open learning. The Astro*Synthesis Open Learning Program in Applied Astrology can engage you in your own self study or lead to formal qualifications. This open learning course comprises 12 detailed modules which offer in-depth instruction and participation in the imaginative and inspirited study of astrology. This year we have a wide range of much-loved, classic second-hand books waiting to be loved again. Don’t miss out on some of our best book bargains. Fill in the gaps in your library!